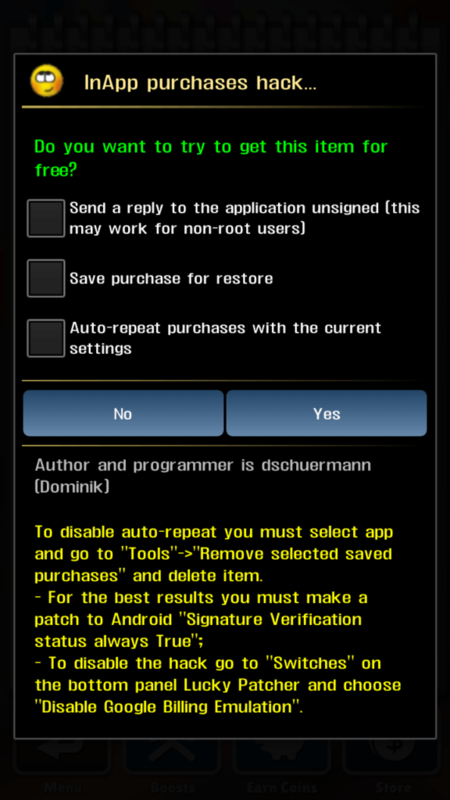 How to use lucky patcher to hack in-app purchases in android phones. 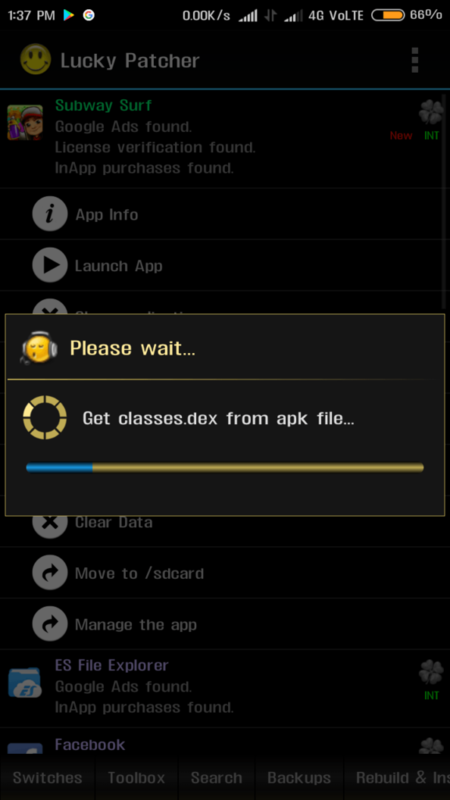 Lucky Patcher is an android app which is used to bypass the in-app Purchases in the android apps and games. It is also extremely useful in bypassing the License verification process of some paid android apps. It also works as an ad blocker, it can block the google ads in the android apps. 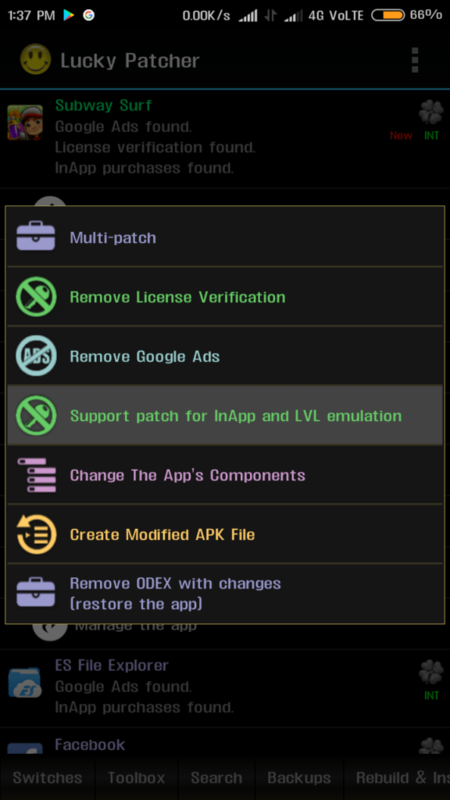 In this guide, we will describe ” how to use lucky patcher” to hack in-app purchases of android games and apps. So let’s get started. 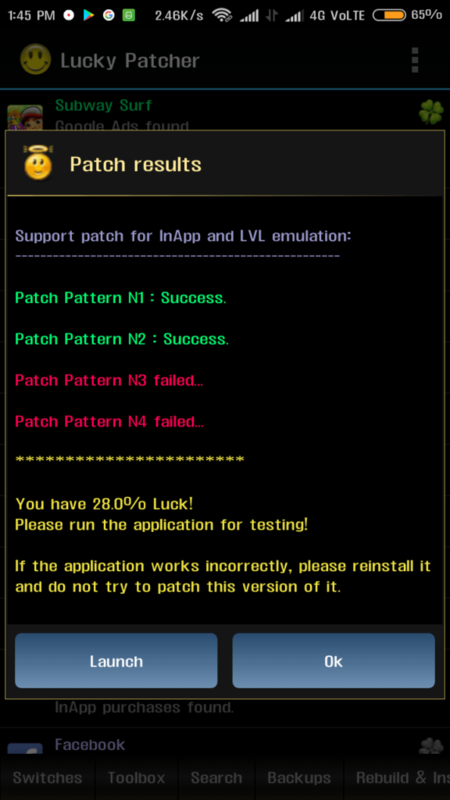 Note: In order to run Lucky Patcher Properly your android phone must be rooted. Some features may not work properly on the Un-rooted android phone. 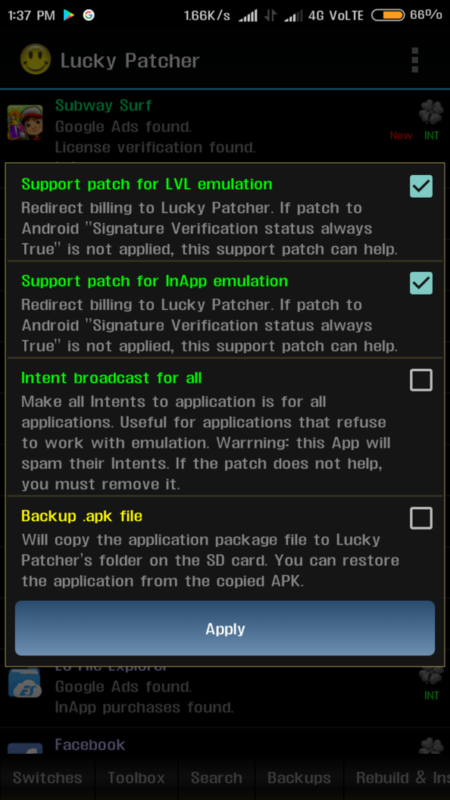 Lucky Patcher app is not available on the Google play store due to its hacking features. But you can find Lucky patcher from here. 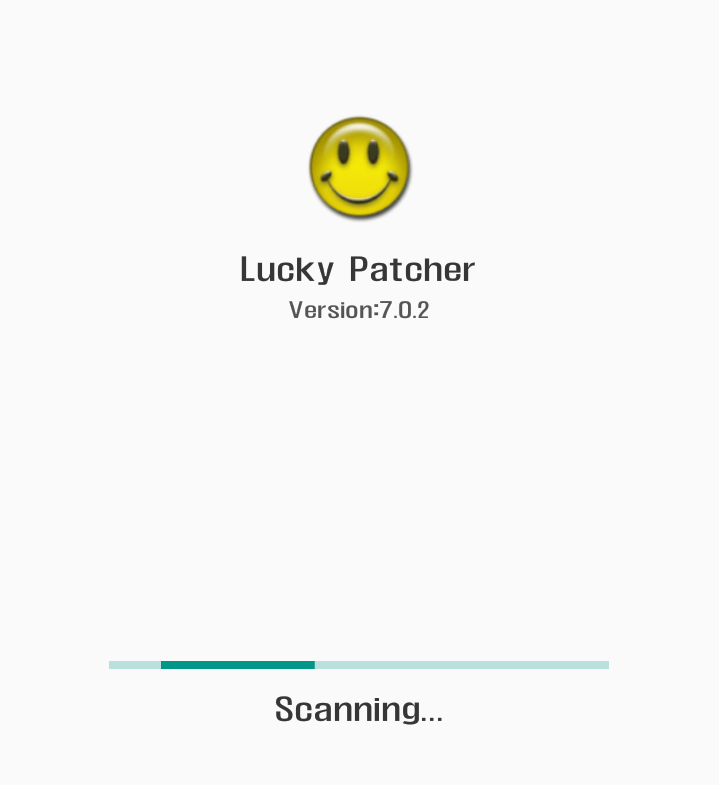 2.After downloading the ” lucky patcher installer “from the above link install it. 3. After installation open the app and it will ask you for some permission, grant those permissions to lucky patcher installer. 4. 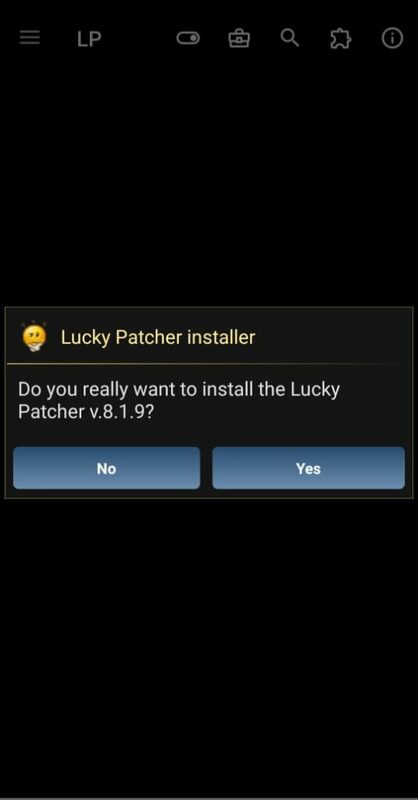 Now the installer will ask you to install the main lucky patcher app and tap yes. 6. 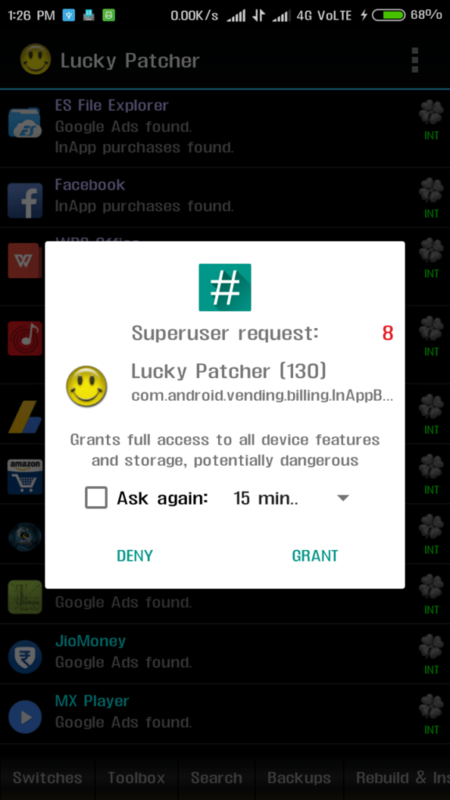 Open the lucky patcher app and grant Root Permission to it. Now let it Gather all the patches and packages. 7. You will see a list of system+user apps installed in your device. 8. 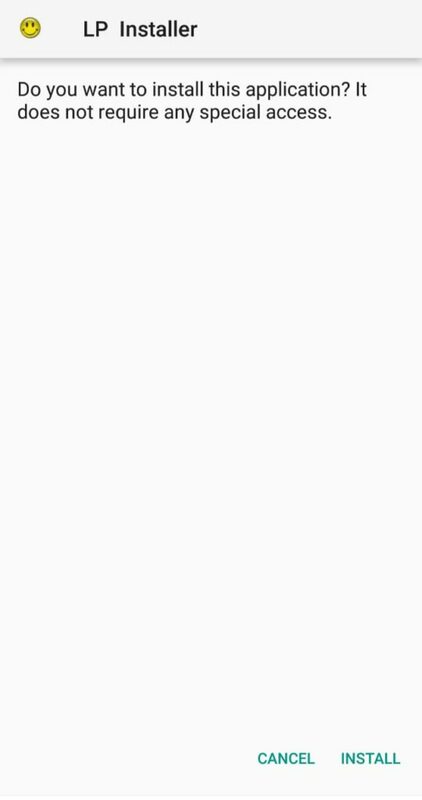 Select an application you want to patch for in-app purchase hack(“Subway surfer” in my case). 10. A new window like below will appear, click on “Support Patch for InApp and LVL emulation”. 12. Now the application will process your request (it may even take up to 5 minutes). 14. Open the app you recently patched and go to the store menu to purchase the items. 15. When you will click on any item to purchase a pop up of lucky patcher like below will appear. 16. Click “Yes” button and you made it. 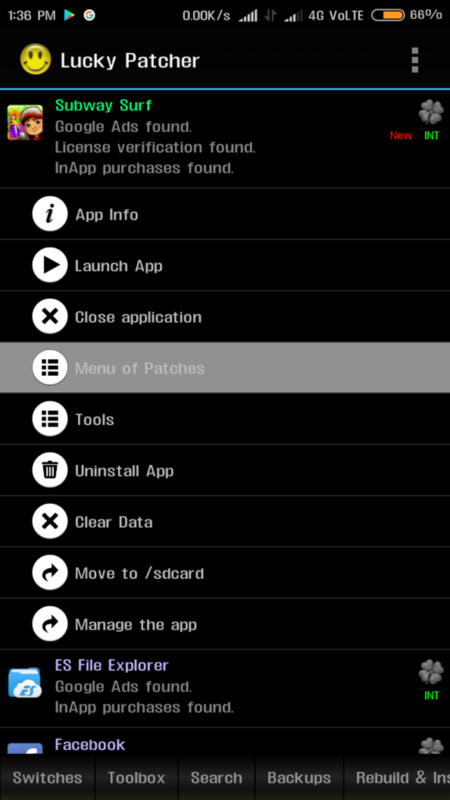 So this was the guide on “How to use Lucky Patcher app”.If you still have any dought or anything goes wrong just drop a comment below or fill the “contact us“. For happy, I read Informative content about anything.